Please note that the course took a beating as the day progressed and I think that is reflected by the slower times in the last few races. Need some sort of handicapping system for 2014 NCS to adjust times for sloppy conditions for later races. Impossible to account for it - but tough conditions for D1 races. Hansel 17:35 in that slop. Wow. Can only imagine what she runs in good conditions. I'm just estimating, but I think you could take off 20 seconds for most of the leaders in all of the races. Probably increase the handicap as you get later into each race and later into the meet. It's not going to look pretty on XCStats. Yep, I agree with anon @ 5:29. By the last race, the Div 1 girls race, the course was outright dangerous. Mer said she slipped on her very first step and on and on. Oh well, times are what they are. She was 19 seconds slower than last year (but first place vs. seventh). There have been to many years of runners falling in the NCS meet in Hayward. Course may be fine when dry but NCS needs to find another course before we lose a star runner to a permanent injury. I always like the way people complain about a course.REALLY? I would like to thank the people who put on the meet at Hayward High, all volunteers that stayed out in the rain and mud. I have been attending the meet for years watching my kids run and have seen many of the same faces helping out and donating their time for the good of the sport. And Hayward is a great course to watch the meet. Why do you guys always do this. You race the race you are in. Period. Adjustments, rankings, blah, blah, blah. ^^Totally agree within the context of comparing divisions and saying one group was at a bigger disadvantage than others. But I like to use course comparisons to get an idea of how we finished off the season. Since we weren't fortunate enough to make it to state, we won't get the mark at Woodward. We (Berkeley) run at Hayward a lot, so it's good to get that total season progression. Can't do that accurately if times are all weird from conditions. Not to get to snarky about rain conditions and Hayward High and danger to athletes . . . NCS is not a separate organization but a collection of member schools. This means that we all are NCS. Hence, if anyone wants to come forward to offer up a course, do the work to rainproof it, and also do all the prep work to organize timing, monitors, parking, registration and entries, admission fees, set-up, take down, press, souvenirs,. . . please speak up and I'm sure that the NCS and the current folks doing that work will gladly hand you the meet. "I'm just estimating, but I think you could take off 20 seconds for most of the leaders in all of the races. Probably increase the handicap as you get later into each race and later into the meet. " Andrew, I was in the same ballpark, thinking about 25 seconds. Actually, about 35 seconds conversion back to Spring Lake, instead of the more typical 10 seconds. And yes, the handicap increases as you get later into each race and later into the meet. Why are the mile split times converted to a 3.1 (5k) time? I have always thought Hayward was a 3 mile course. As far as conditions...I'm not sure if the driving wind and pouring rain early on was any better than beautiful sun and dry conditions with a mucky course later. The course was already mucky at 8:30 as it was walked on earlier Saturday with the rain, as well as team trials earlier in the week in the rain. D2 boys suffered and much as those later in the day, and they were first on, running against the driving rain...same with D3. I like the comments that the course and conditions are what they are. Everyone in your race has the same conditions. The top runners can pull out a good race, regardless of conditions. Look at Goltra two years back. ( 2012) He ran later in the day when the conditions were horrific and still pulled off a great race. 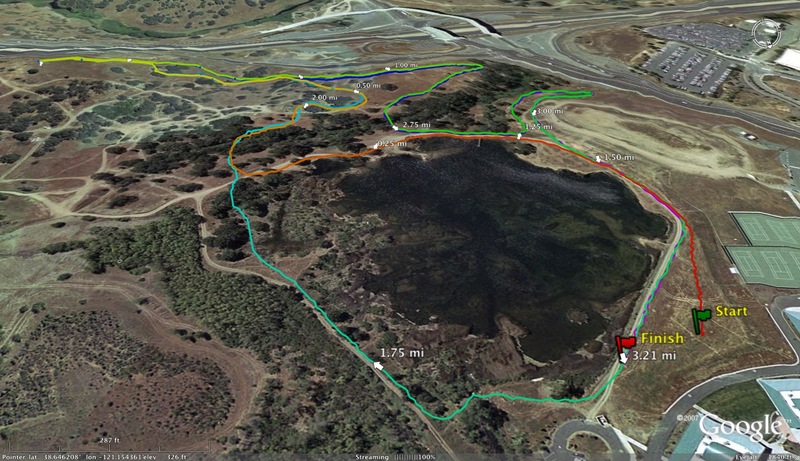 The Hayward Course is 3.0 miles. It only felt like 3.1 yesterday. I think I only saw one person complain here about the Hayward course, not "people." I commented that it was dangerous, but that is not a complaint. 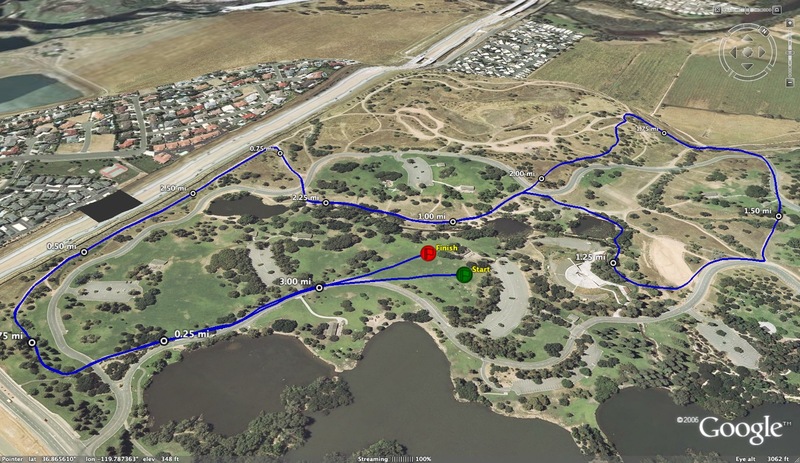 Almost any XC course could be dangerous in wet conditions. I think the mud adds to the excitement and challenge of the race for the runners and the spectators. I'm not saying anybody WANTS to see people fall or get injured, but the risk of that is part of this sport. 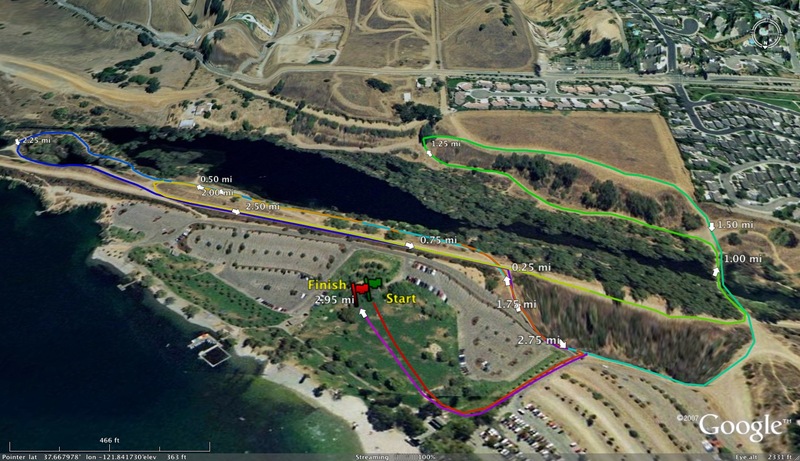 I like the Hayward course as a spectator because you can really see A LOT of the action with minimal running around. It would be interesting to hear some of the runners chime in themselves on how they thought the course ran based on the weather and course condition at the time of their race. I'm an NCS alum who ran there for 3 years and I personally loved the mud of Hayward. No one expected to run fast and it created a bit of excitement. It was almost a point of pride to have run Hayward when it was in such conditions. Running fast is always nice but I think Hayward doesn't need to be a time trial. try freezing rain & sleet at NCAA Nationals last year... a little rain & mud... ah well, that is just the sport. Like it dry? Run indoor track. I like the Hayward course and don't mind a muddy NCS, but let's play devil's advocate for a minute. 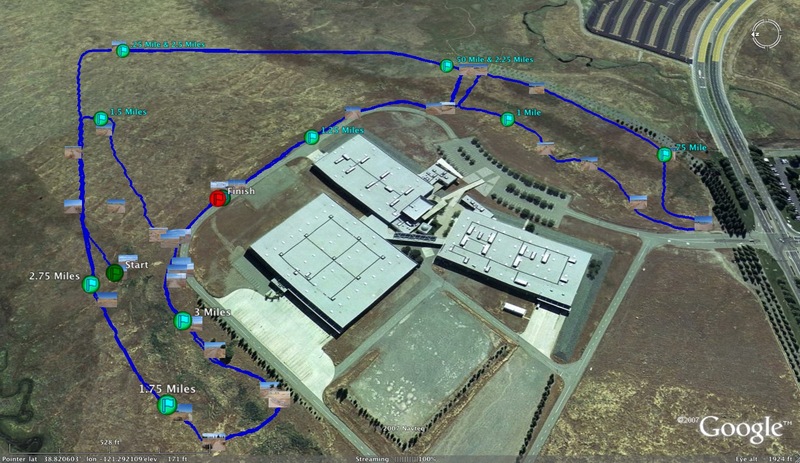 If NCS were to move to a different site, where could it move? 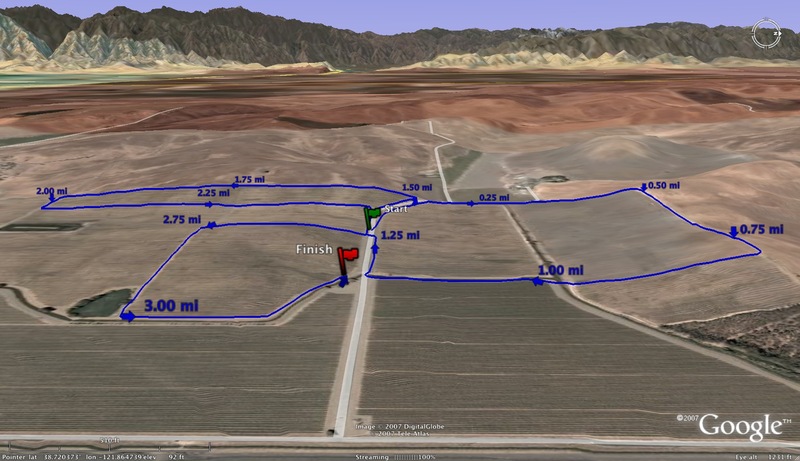 We considered designing a course at Shadow Cliffs, but the current starting line would not handle a race with that many teams. 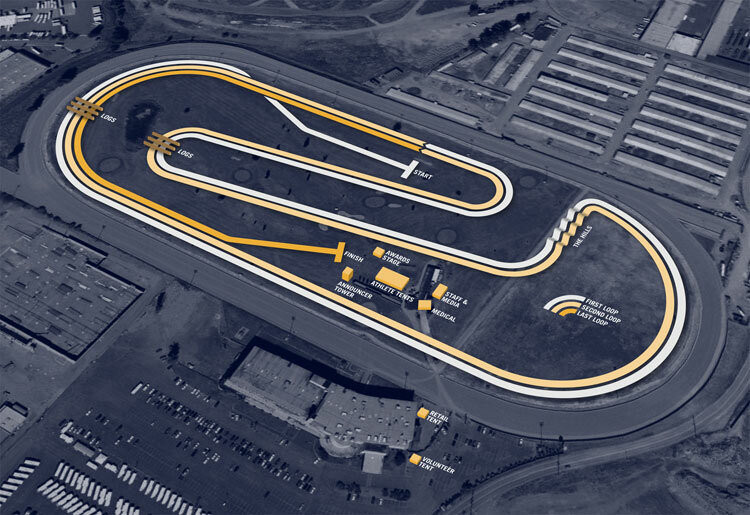 We couldn't come up with an alternate configuration that would work well for NCS. 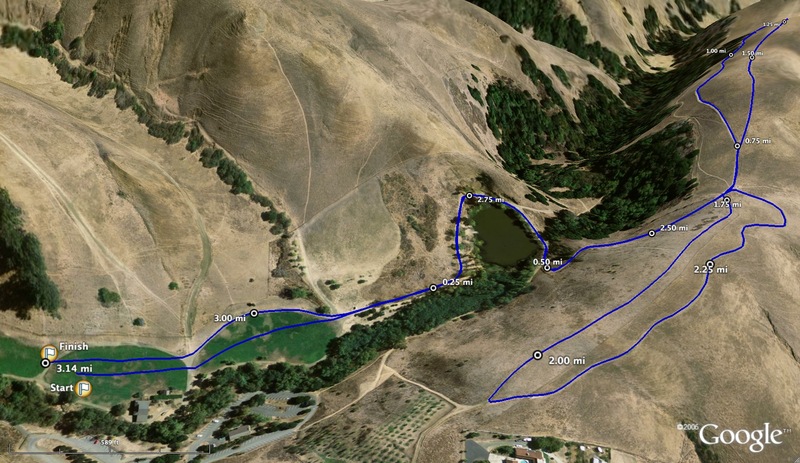 Shadow Cliffs would face some of the same problems as Hayward as well because that course gets really muddy in certain places (probably not as many places at Hayward though). Ukiah used to host NCS, but hasn't in a long time. Their course got muddy as well, but the course was well taken care of. 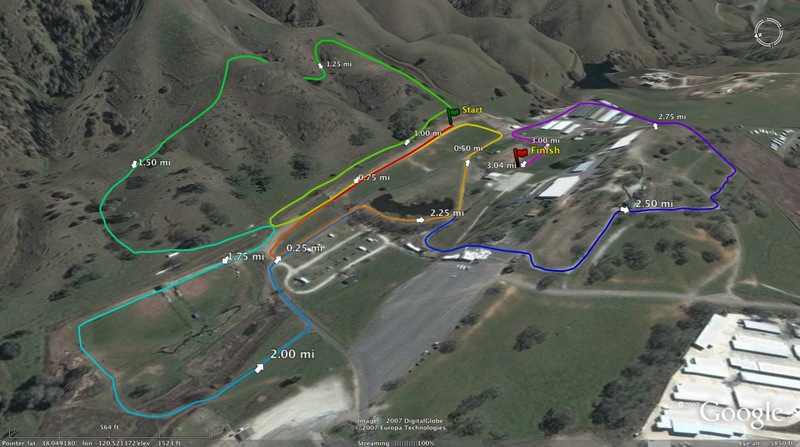 I remember running about 18:00 at Ukiah and finishing about 20th at NCS (22nd I think). De La Salle used to host NCS at Newhall Park. They had problems with park administration and could no longer host. If they wanted to, maybe they could work it out now. 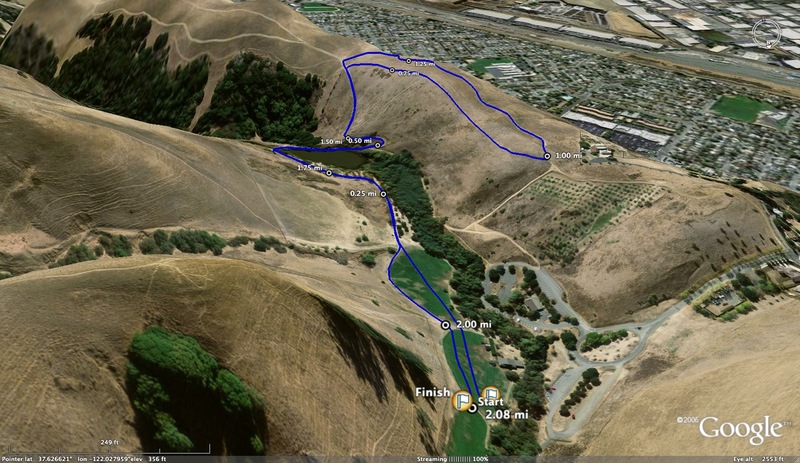 I've never seen that course up close in the rain, but I remember seeing an entertaining video of the Nike Invite in 2013 which showed a bunch of girls sliding down the hill. They changed the course for the boys' race. 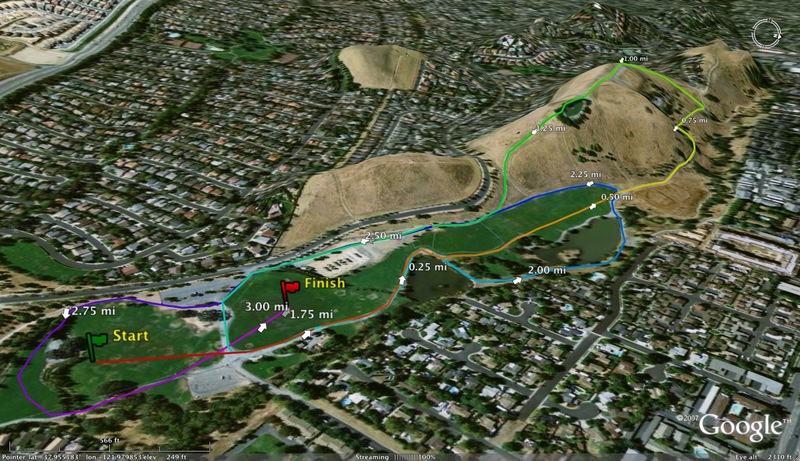 Hidden Valley Park is used for league championship races and I've never seen it in the rain, but I would have to guess that the hills on the backside would get muddy as well. I think that they would have issues with the starting line in a large championship race as well. And someone would have to be willing to host it. 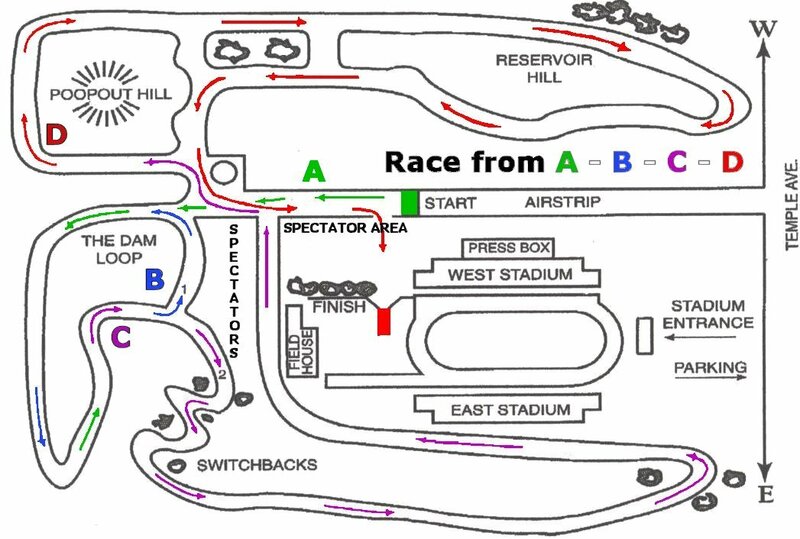 I know that some NCS schools race at Golden Gate Park. 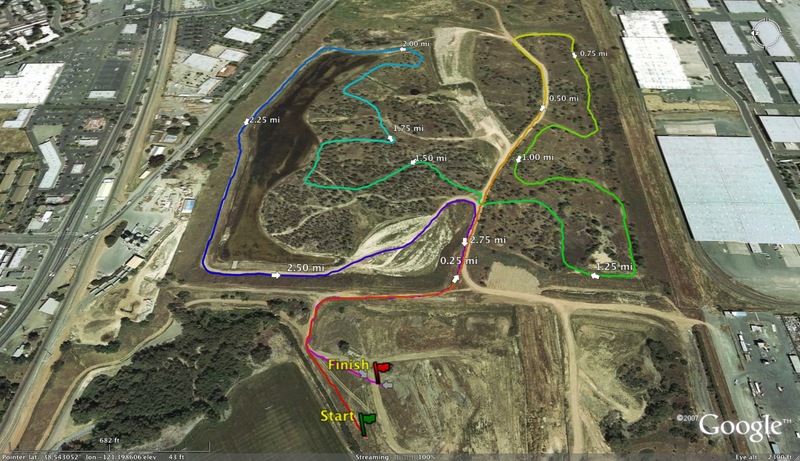 I've seen that place in the rain for PAUSATF cross country races (I think they use portions of the same course anyway). I know that place gets sloppy. 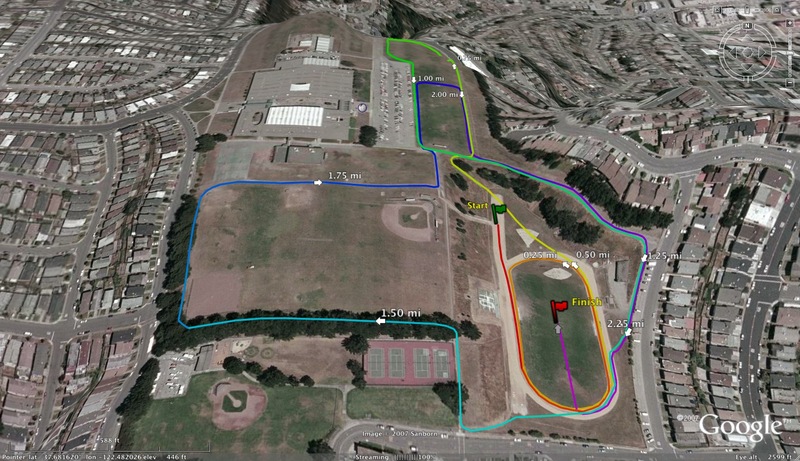 I know that there are plenty of other locations in NCS that host meets, but I am not very familiar with their layouts. Do you have a viable idea that would work better than Hayward High School? I like that NCS has some tradition at Hayward, even if times don't mean the same thing every year. In fact, I think the variability keeps coaches honest in that teams can't prepare for just one kind of course because they don't know what they are going to get. I admit that I am not a change for the sake of change kind of person, so I am happy to keep things as they are unless it can be demonstrated that a different venue would be a considerable improvement over the one that exists. To be honest, my biggest complaint about Hayward is in regards to parking. Has Peter Brwer said, If anyone else would like to step up and put the meet on let's hear from you? Simple fix. Hold it a week earlier. CCS is dry and more often hot (80+) than anything else. While we are at it move state meet up a week. It's rediculous to hold it this weekend with the holiday. I have not met a parent who likes it and teams often lose athletes to the San Diego soccer tourney, family travel, etc. Most public schools are off all week or moving that way, and for good reason. Move the meet to the Monday before thanksgiving even. And don't tell me this garbage about missed class time. XC misses the least. And nor cal golf misses two days of school. State even more. So what's thevreasoning here? Move section meets up a week. Someone explain the issue here to me? Holding NCS the same weekend as CCS might work but I'm tired of whining parents complaining about State falling the Saturday after Thanksgiving. If family travel or a club soccer tournament is more important than representing your school in a State Championship then then your child shouldn't run cross country. As goofy as the course is,it is great for the spectators.I guarantee that the masterminds at NCS have already forgotten about this two out of three years slopfest and are dreaming about football playoffs.Rumor has it that Hayward is soon to construct a new football stadium so this could impact course layout and possibly even send this fine event to a new venue.As Coach Ozzie said you should start scouting out new locations but not one that has the cakey clay that slows us down out here in the hills of Moraga.How wide does the starting line have to be?See you at state!NCS rules!!!! In 1973 we had the ncs at Lake Lagunitas in Marin Co. 3 Creeks 15-20 ft wide up to 18 inches deep.